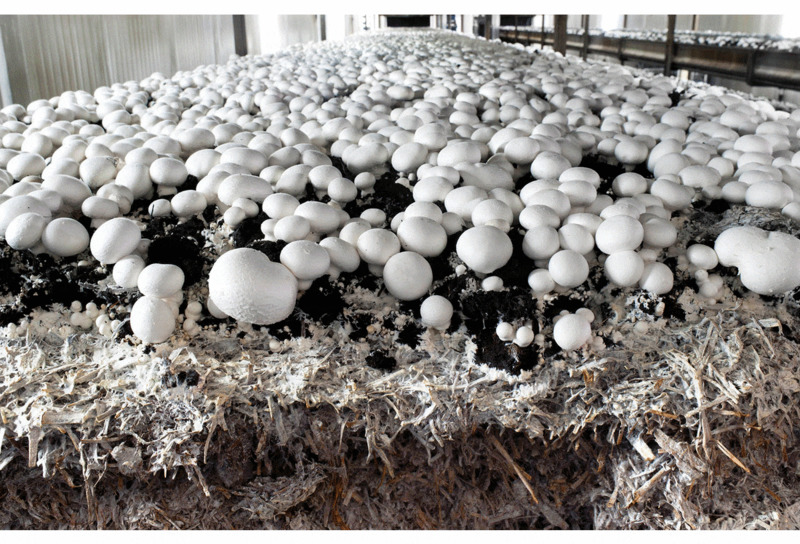 MUSHROOM FRANCHISE We are Producing Premium quality Oyster Mushroom and Milky Mushroom. Our Capacity is 500 kilos per day in each. We can increase our production to any level. Hence we are inviting Franchise from Kerala Karnataka and Andhrapradesh. Contact Dr Mohan Mushrooms for further details.